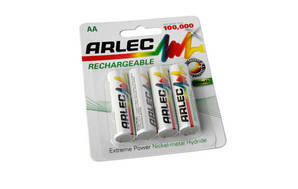 Bottom line: The Arlec Rechargeable CPCD1392 has good battery life per use. But its long-term endurance is just OK and its charge retention is extremely poor. Good battery life per use.